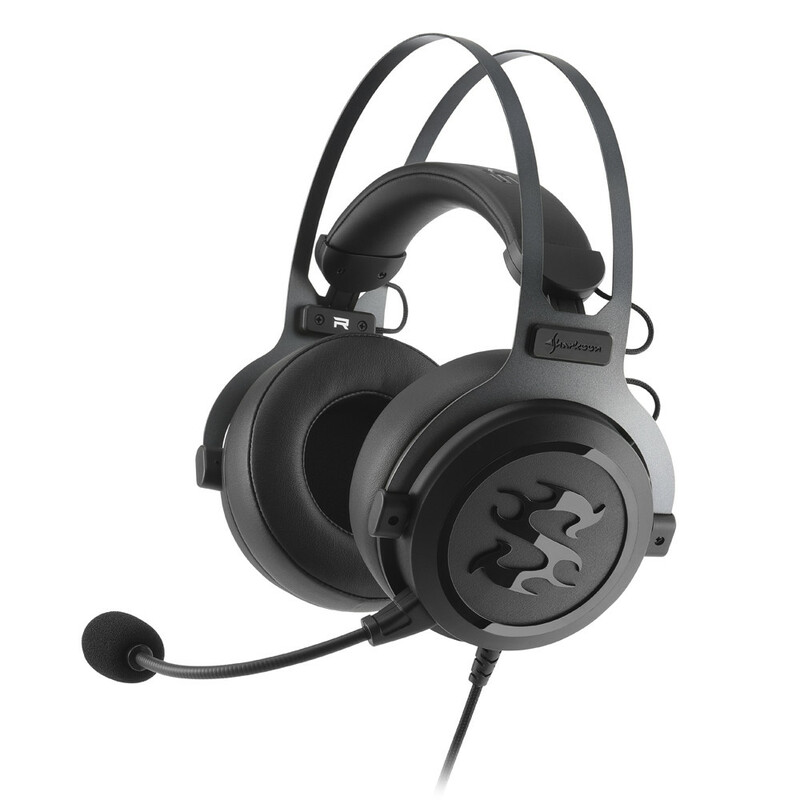 The Sharkoon SKILLER SGH3 stereo gaming headset presents a design in matt black which aims to be both classic and modern. 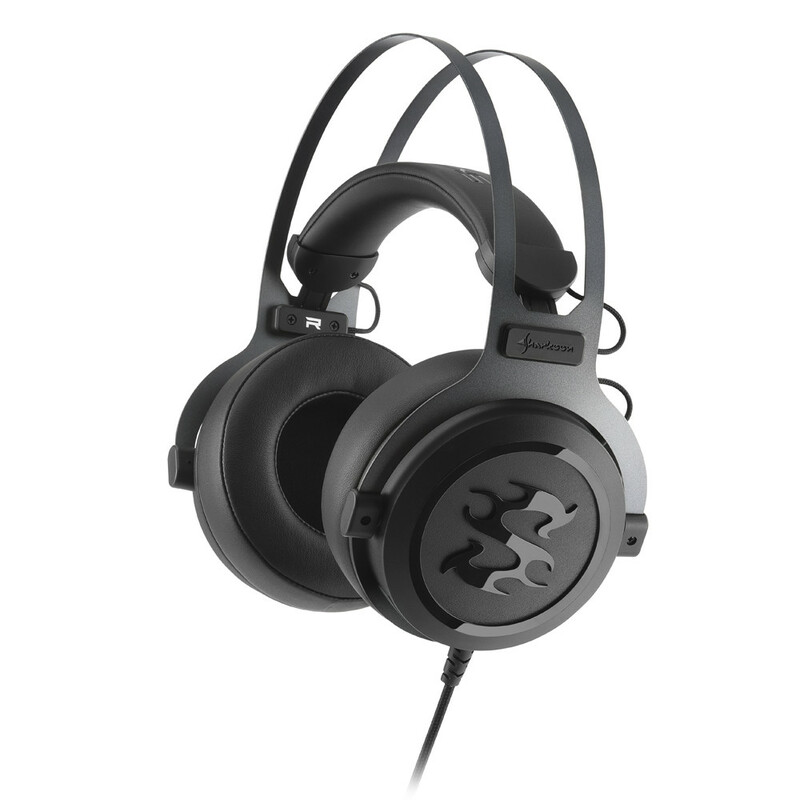 The typical characteristics of the SKILLER series can be found via the glossy black logo on the ear pads and the design of the metal head frame, which is presented in the color dark titanium. 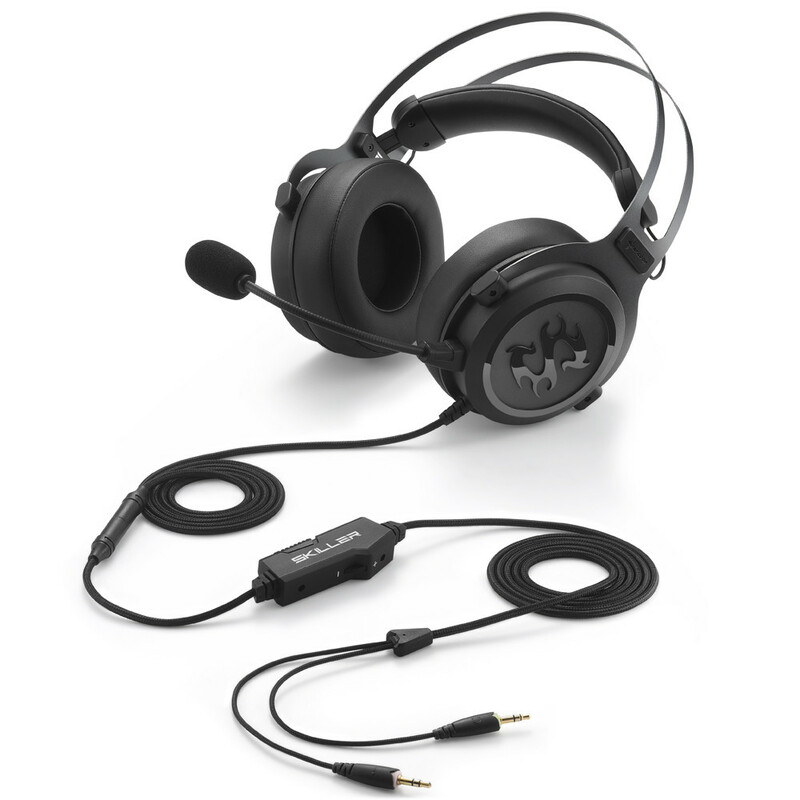 The circumaural form and generous padding of the ear pads should both effectively dampen ambient noise and provide comfortable wear of the headset. 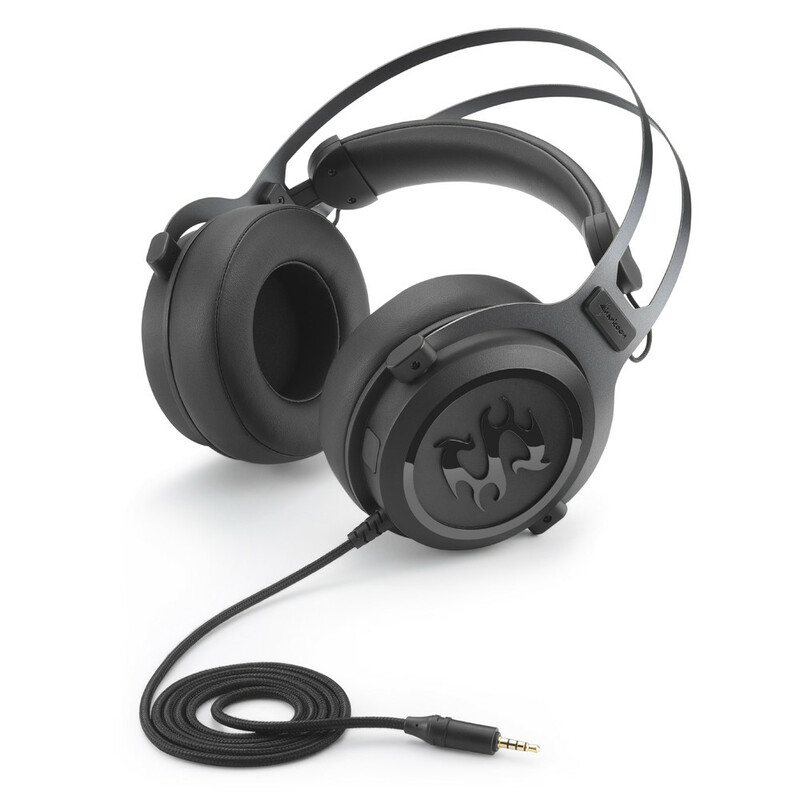 In addition, the padded headband can adjust to the user's head thanks to its flexibility and spring-loaded suspension. This should guarantee both stability and optimal comfort. 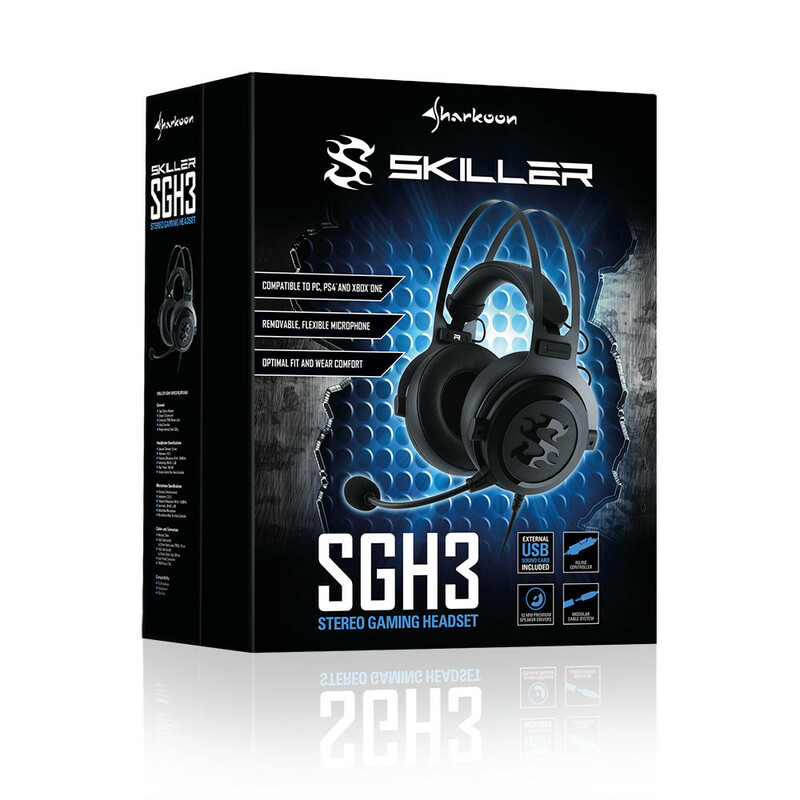 The Sharkoon SKILLER SGH3 stereo gaming headset, with included USB sound card, is now available for a suggested retail price of €59.90.